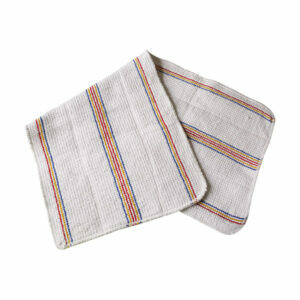 Our range of oven cloths provide hand protection in the kitchen, which are perfect for use in commercial kitchens. They large size allows the chef to pick up any size or shape of dish with ease. The cloths are made at our UK factory and conform to the latest EU legislation standards. This large oven cloth provides extra hand protection from hot objects in the kitchen due to its increased thickness, Designed for use by the professional chef this cloth complies with the latest regulation requirements of EN 407:2017. 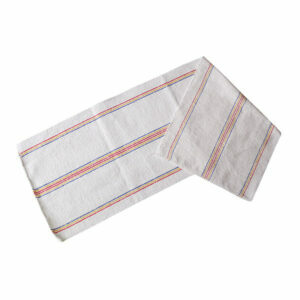 This extra large oven cloth provides hand protection from hot objects in the kitchen, Designed for use by the professional chef this cloth complies with the latest regulation requirements of EN 407:2017. Large heavy duty herringbone cloth. 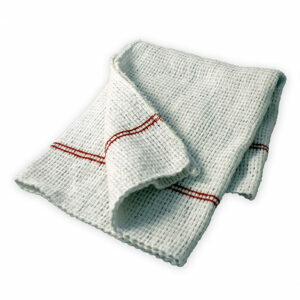 Heat resistant cloth for protection when removing oven trays and hot items. Ideal for professional chefs due to the large size, adapting to any shape and size of dish. 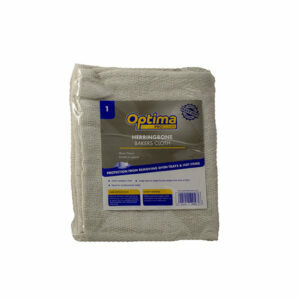 Good quality cloth which offers hand protection from hot objects in the kitchen. Available in three lengths this cloth complies with the latest regulation requirements of EN 407:2017. Ramon Hygiene is a leading supplier of cleaning products into the professional hygiene, wholesale as well as retail sectors.